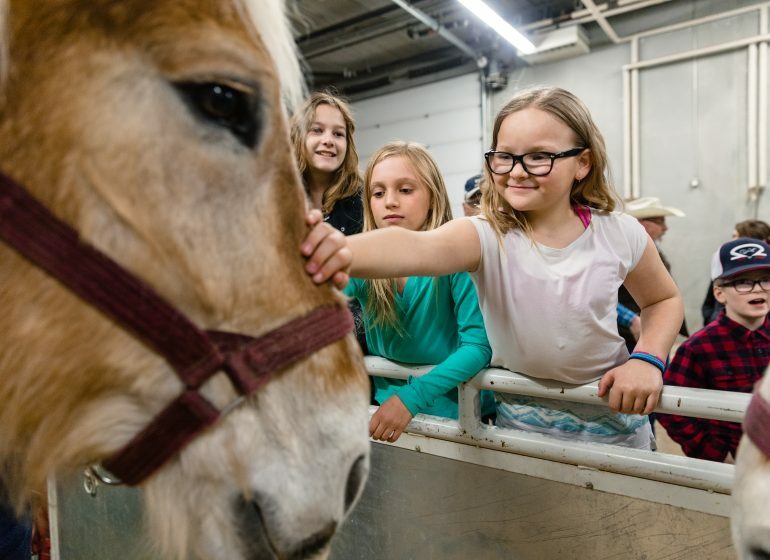 Aggie Days is only a week away! Here is a guest post by Rosie Templeton. 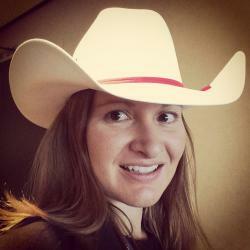 Rosie is an Agricultural Communications and Agribusiness major at Oklahoma State University. 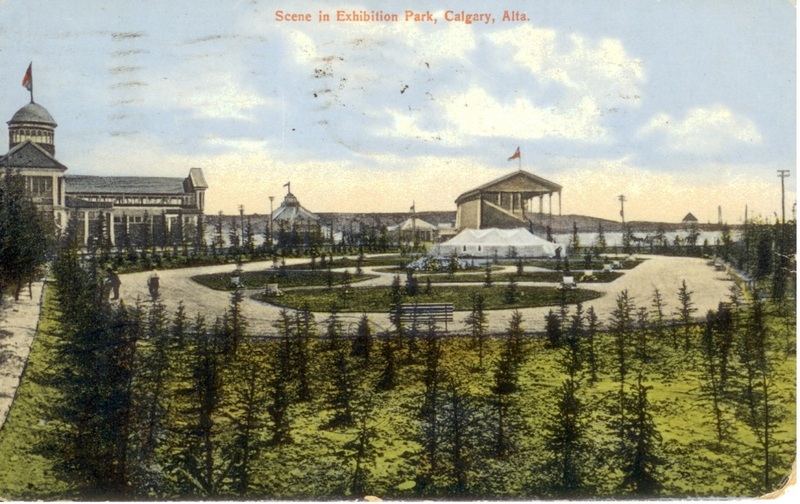 She grew up on her family’s cattle ranch and grain farm near Coaldale, Alberta. She is on Twitter @rotempleton and blogs at absolutelyagriculture.blogspot.com. 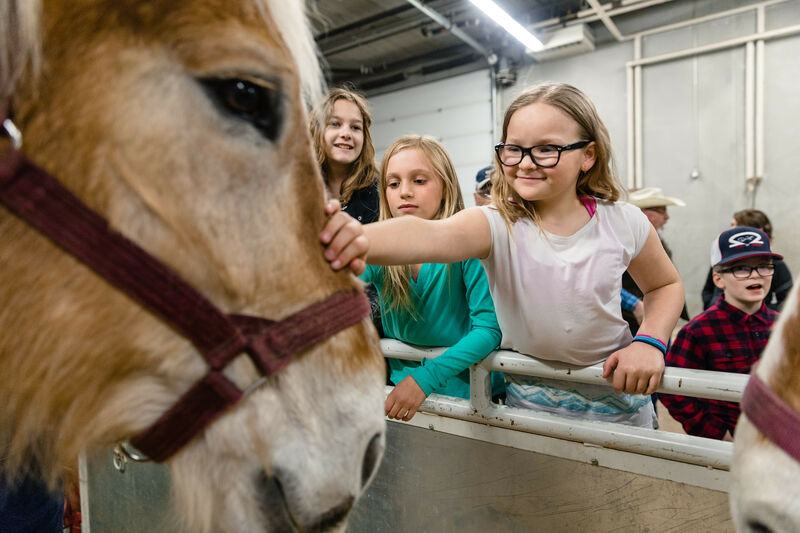 Don’t miss Aggie Days April 13 and 14 at the BMO Centre, Stampede Park. Admission is FREE for everyone! And make sure you become a fan and follower of the Aggie Days Facebook and Twitter accounts for all the latest news! 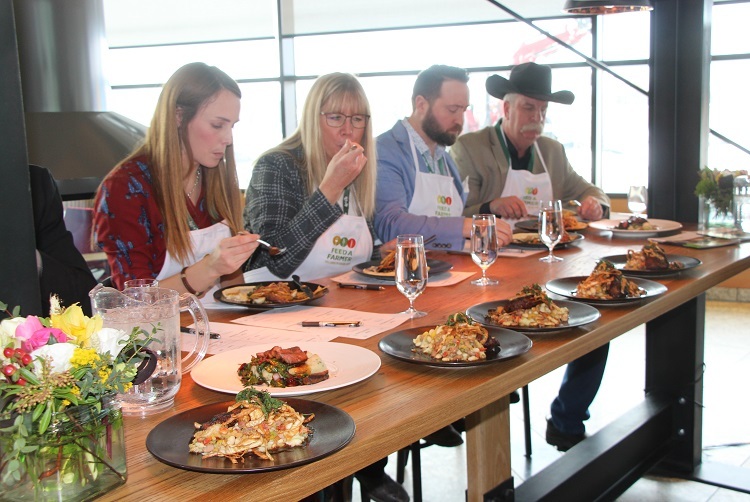 The Taillieu family of Tomahawk Cattle Ranch believes that cattle ranchers and farmers are environmentalists above all. 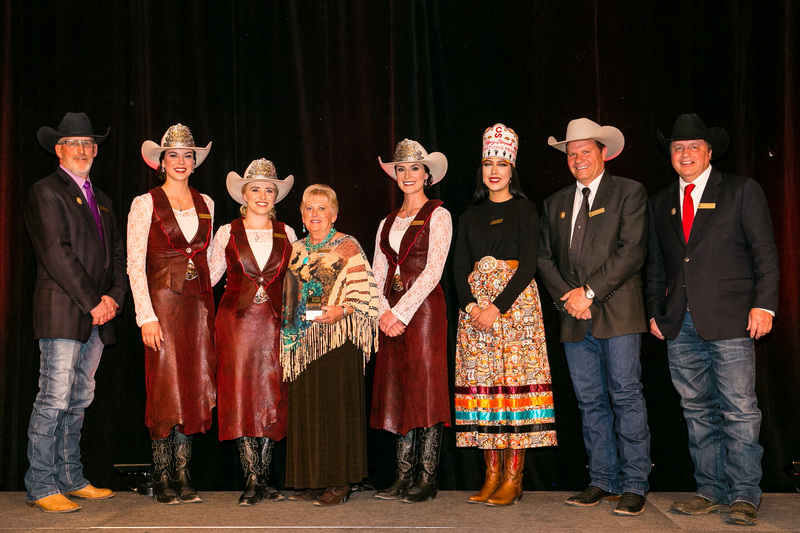 The Taillieus received the 2013 Alberta Beef Producers’ Environmental Stewardship Award for their innovative practices and sustainable management. 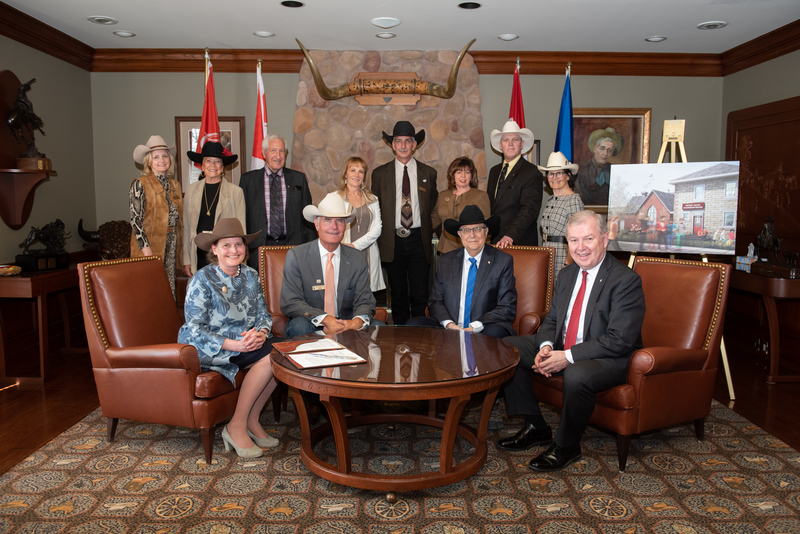 They were nominated by fellow cattle producers and selected by a panel of conservation and agricultural representatives. 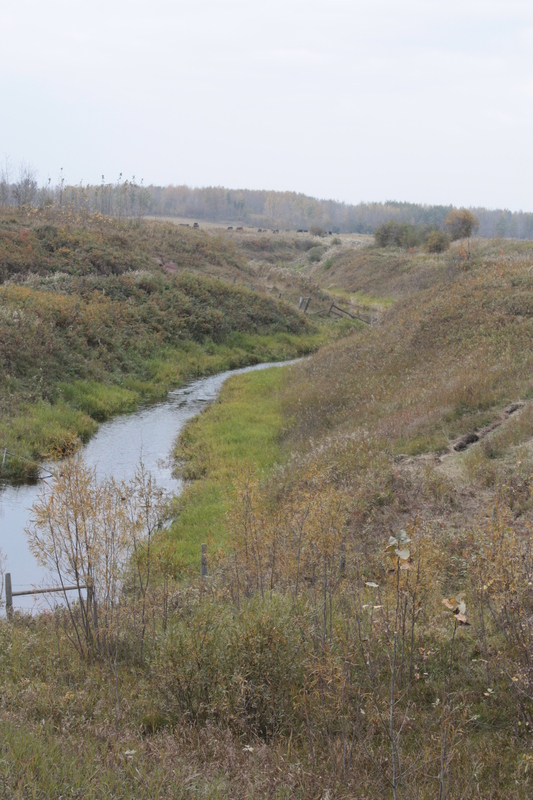 Through grass and water management, Gerry and Grant Taillieu and their families brought new life to their ranch northeast of Drayton Valley, Alberta. Grant said the ranch now has about four times more grass thanks to improved grazing management. Gerry and Grant have conquered many of the obstacles presented to them by the land. A portion of the land is located on Low Water Lake, a body of water that left soft, vulnerable ground after being drained in the 1960s. 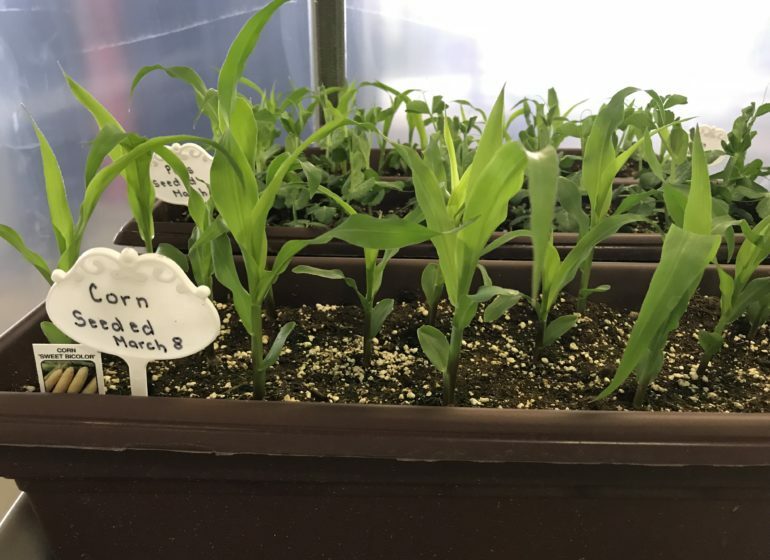 Rather than allow the cattle to graze on it year-round and hinder its ability to keep producing grass, the soft areas are only grazed in winter when the ground is frozen, Grant said. The Taillieus do not use tractors or other equipment to work grazing land and all moving of the cattle is done by horseback. They have also implemented controlled-access bale grazing. A lined dugout prevents water seepage and solar-powered water pumps ensure a clean, reliable water source. 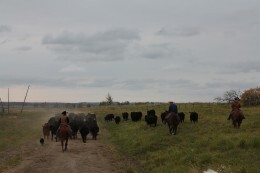 With improved grazing techniques, they have managed to add to their steer and weaning weights while raising lower-weight cows. Grant said that the financial benefit of becoming more environmentally sustainable is evident. Keeping the grass in good condition has removed the costs associated with having to reseed periodically. “We use the cattle as tools to improve the land,” Grant said. 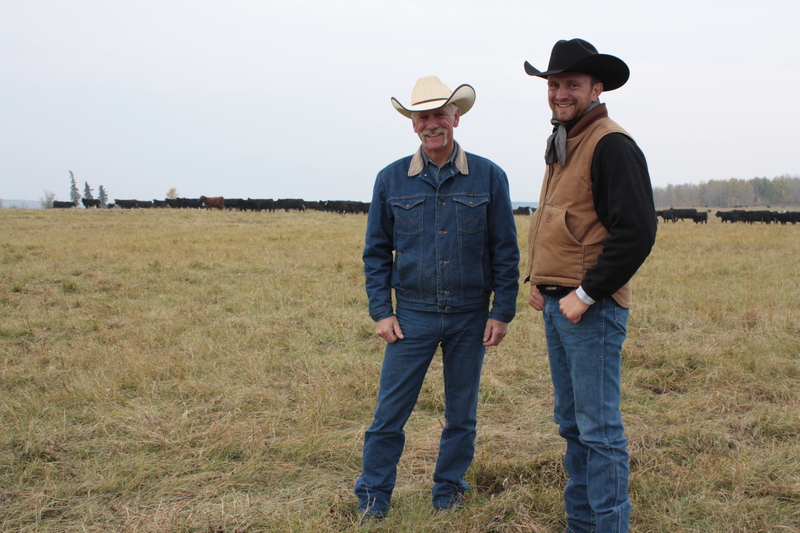 The Taillieu family has used sustainable resource management to reform an overgrazed ranch into a successful, productive operation. 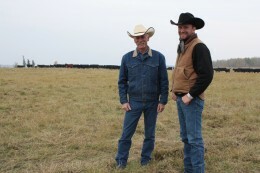 Grant said his family believes in leaving the ranch in better condition for the next generation and working with the land rather than around it. A cow is a mature female and is a member of the bovine family. A heifer is a young female cow that hasn’t had a calf yet. Cattle is the name for the entire “cow” family. They “moo” and use different body positions and facial expressions to communicate with each other. You have probably heard that a cow has four stomachs. Not true. A cow has only one stomach, which contains four digestive compartments: the rumen, reticulum, omasum and abomasum.